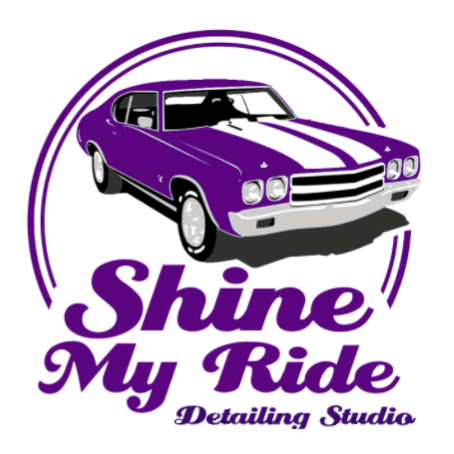 Get the best Car Cleaning Services in Mumbai with Shine My Ride. We offer an array of car cleaning services including Car Coating Services, Full Vehicle Detailing Services, and Bike Detailing Services in Mumbai. We are one of the leading car cleaning services that are able to handle different car issues. Whether you are looking for Headlight Restoration Near Me or Windshield Restoration Service in India, our well-experienced and welcoming staff is always ready to solve your issues with an effective approach. Thus, if you are searching for Car Interior Cleaning Service Near Me or Ceramic Car Coating in Maharashtra, then Shine My Ride is the best place to take your car for quality cleaning. Just choose the right services for your car and we will amaze you with the best results!